Welcome to our online fire safety training course for all sectors. 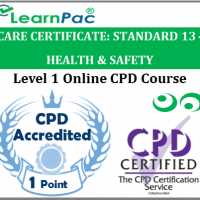 Our online fire safety training courses are developed in line with the latest UK legislation and meet the requirements set out by the UK Health and Safety Executive (HSE), National Health Service (NHS), Skills for Health’s UK Core Skills Training Framework (CSTF), the Care Quality Commission (CQC), Skills for Care and other professional and regulatory bodies. Who is the online fire safety training course for? 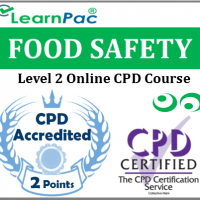 This online fire safety training course is targeted primarily at businesses needing to train their staff in fire safety procedures in the workplace. However, the information is also applicable to anyone who wishes to learn how to prevent fire in the workplace and deal with it effectively should it occur. UK employers are legally required under the Fire Safety Regulations (The Regulatory Reform (Fire Safety) Order 2005) to provide information, instruction and training to employees about fire precautions in the workplace. 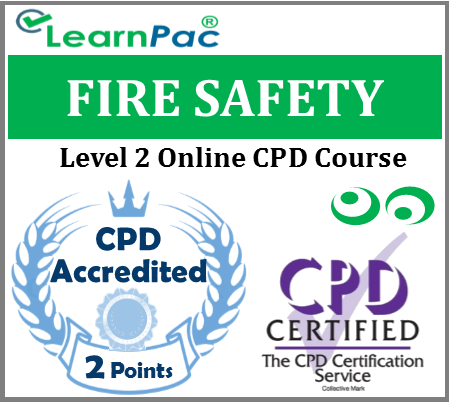 This online fire safety training course is targeted at businesses needing to train their staff in fire safety procedures. However, it is also applicable to anyone who wishes to learn how to prevent fire in the workplace and deal with it effectively should it occur.